Full package is all GO! Yes - WAM Qld website and forum are all go! Your forum awaits your registration. Members invites you to participate. Register and login today! Oh no! So sad! Never mind! 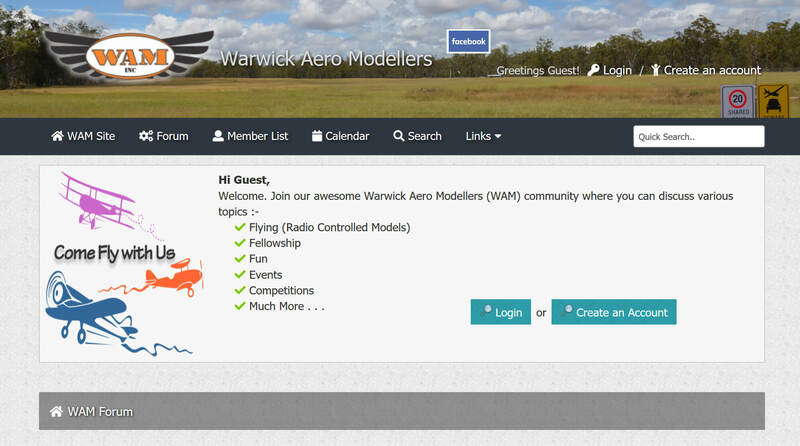 Copyright © 2008 - 2019 Warwick Aero Modellers Inc. All Rights Reserved.